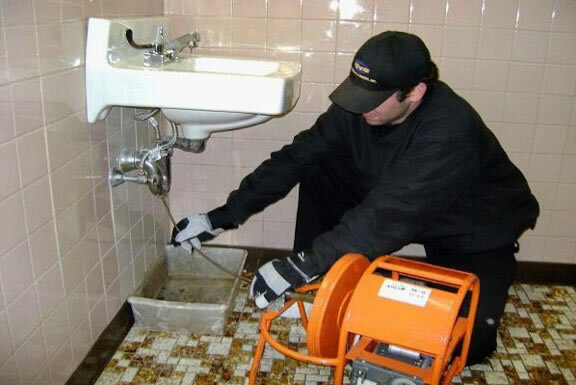 JD’s plumbing professionals are ready no matter what the issue is. 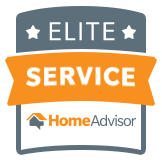 With experienced professionals that will accurately diagnose your drain issues and resolve them quickly and cost effectively. All of our drain service technicians are plumbers with experience at troubleshooting the problem and treating the cause not just the symptom. JD’s plumbing prides itself on offering reasonable and competitive rates and a guarantee for each and every job. While there are dozens of rooter and plumbing companies in the area, JD’s plumbing has built a reputation as the company that will get the job done! Make sure to check our reputation with the Better Business Bureau.